Neowin got its hands on some screenshots of Windows Blue, the upcoming update for Windows 8. 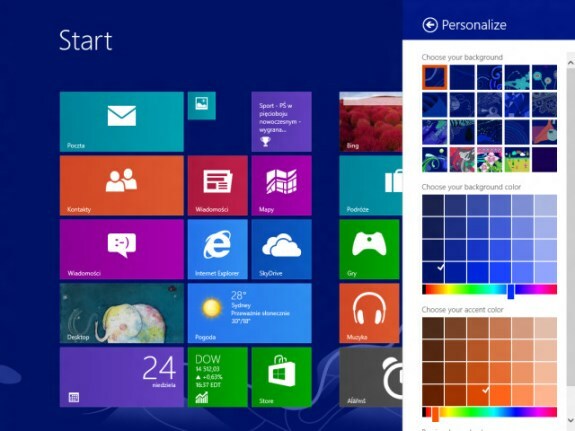 The screenshots are of build 9364 and they confirm previous rumors that Windows Blue would offer more customizable tiles and a higher degree of personalization. Other than that, they also reveal the capability to run two Metro-style apps side-by-side and the new Internet Explorer 11 browser.